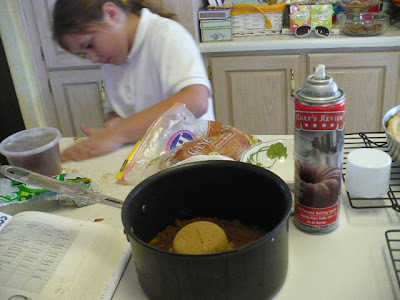 The first thing you have to do is make a crust. That's a good one. Sturdy, but tender, and also flaky. Roll out enough to cover a pie pan. 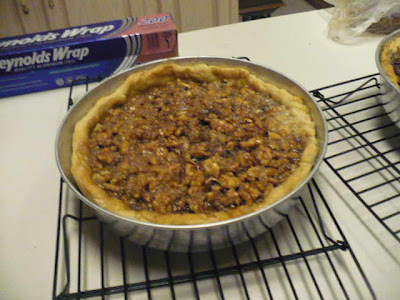 For this one though, I'm using a deep tart pan. 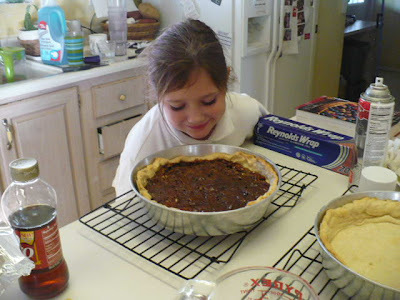 No particular reason, it's my kitchen, my pies, I like it, 'nuff said yo. 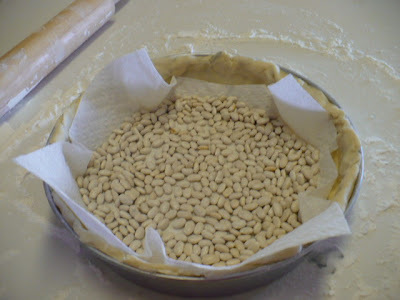 When the crust is in the pan, take a paper towel or piece of parchment paper and put that over the crust. 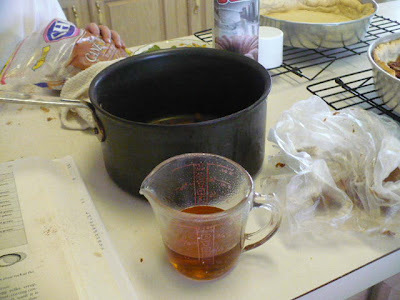 Weight it down with some beans, or other dried stuff. This will keep your crust from bubbling up and getting all leakey and stuff. Bake this in a 425° oven for 20 minutes. Cool on a rack. Preheat the oven to 350° with the rack in the middle. 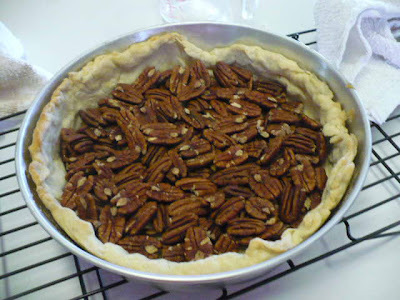 Arrange the pecan halves on the bottom of the prebaked pie crust. 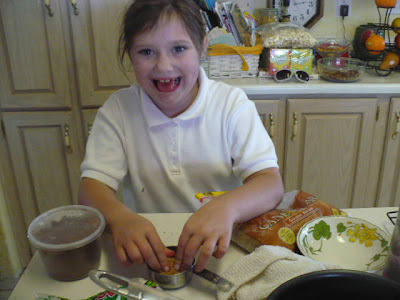 In a medium non-reactive saucepan, mix the cocoa, egg yolks, syrup, butter, cream and salt. Cook over moderately low heat. 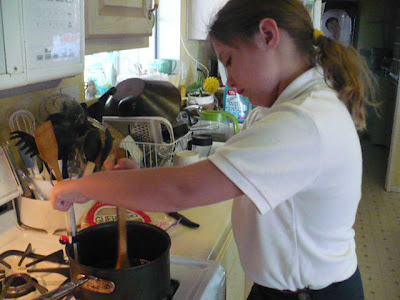 Stirring constantly with a wooden spoon until everything is smooth, glossy, very uniform in color and hot to touch (140° on a candy thermometer), about 4 or 5 minutes. 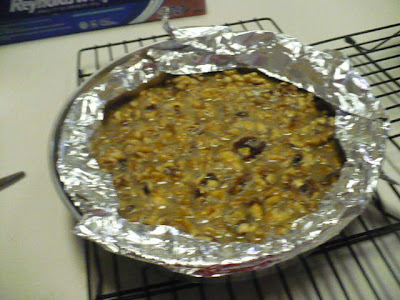 Add in the vanilla and slowly pour over the nuts, coating the entire upper surface. Shield the crust edge with foil. 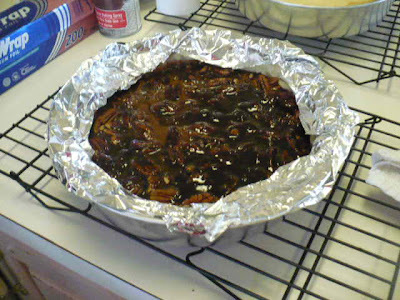 Bake at 350° for 20 to 25 minutes. The filling should be puffy but still soft enough to jiggle when touched. Cool on a rack for at least 45 minutes. Be prepared to use violence if neccessary. 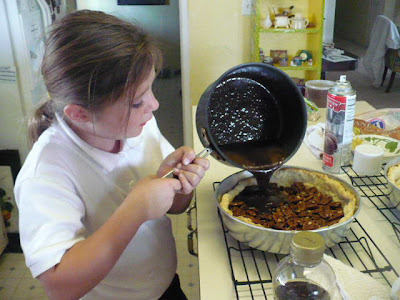 The steps for making this pie are exactly the same as for the Chocolate Pecan. Serve with fresh whipped cream. Bask in the adulation.